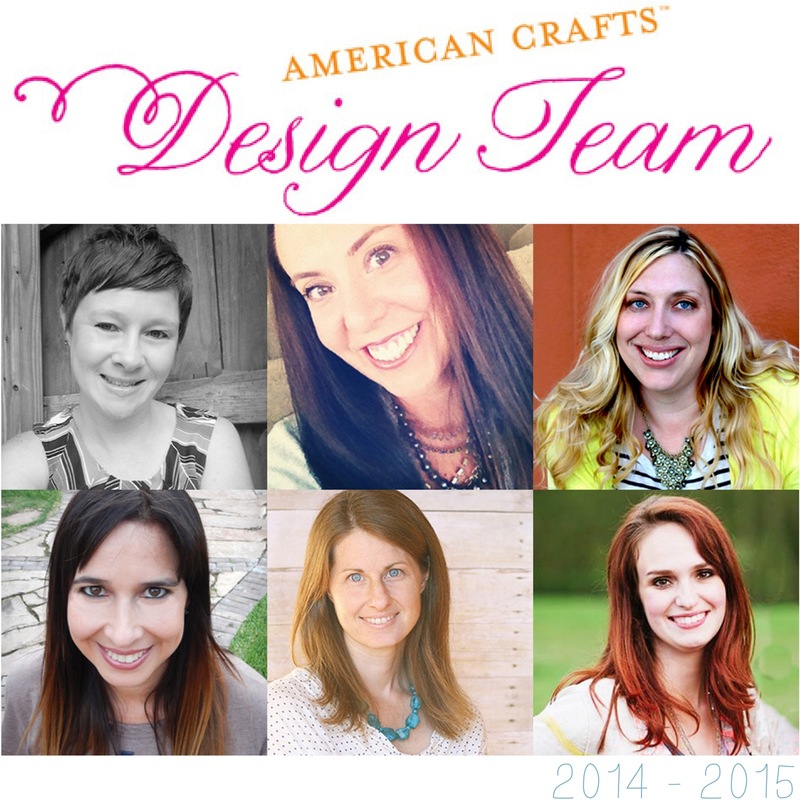 Ashley Horton Designs: American Crafts 2014-2015 Design Team! I can't think of enough adequate adjectives to describe how excited I am, to return for a second year to the American Crafts Design Team! Let's just say, that I am super-duper excited!! I love working with the American Crafts products, the folks from American Crafts, and the Ladies on the Design Team. I am looking forward to another fun year, of creating with the upcoming American Crafts collections and sharing lots of inspiration with you! This year, I will be joining these fabulous Ladies on the Team! Ashley Horton - That's Me!! I hope you'll join us this year and check out the American Crafts Blog for our work using the new collections! The new Team will start posting in September, so you won't want to miss it! !